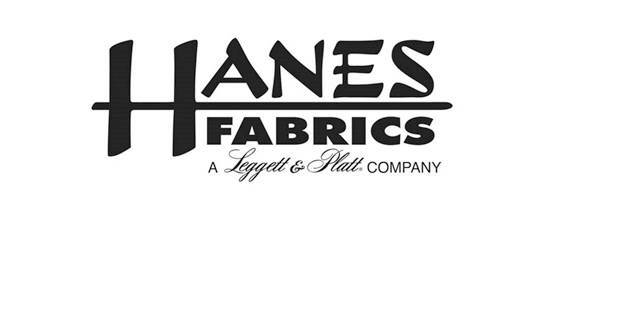 Hanes Fabrics is one the oldest and best mills in the US. 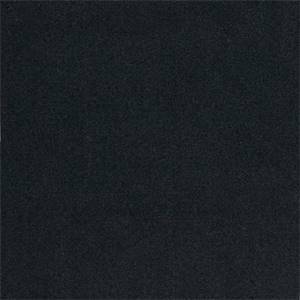 They focus on basic fabrics and one of their specialties is drapery lining fabrics. 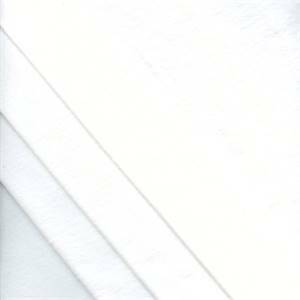 Hanes has a broad line of drapery linings manufacturing everything from basic drapery linings like their Linit lining to very soft and velvety interlinings. 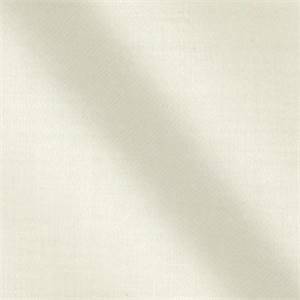 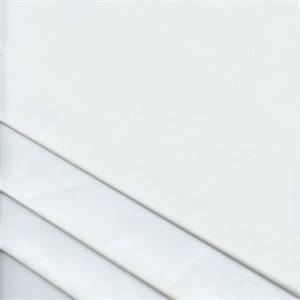 We also have a great selection of blackout drapery linings from the economical two pass dim out lining to the energy saving three pass blackout. 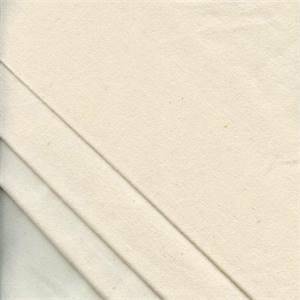 Whether you just need a few yards or want to buy wholesale by the bolt you can find a wide selection of excellent drapery lining fabrics at discount prices everyday.